cute misaki and lebih. They both are so cute!!. 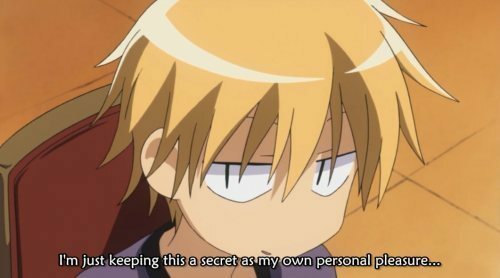 Wallpaper and background images in the Kaichou wa Maid-sama club tagged: kaichou wa maid sama misaki ayuzawa usui lolerz. They both are so cute! !